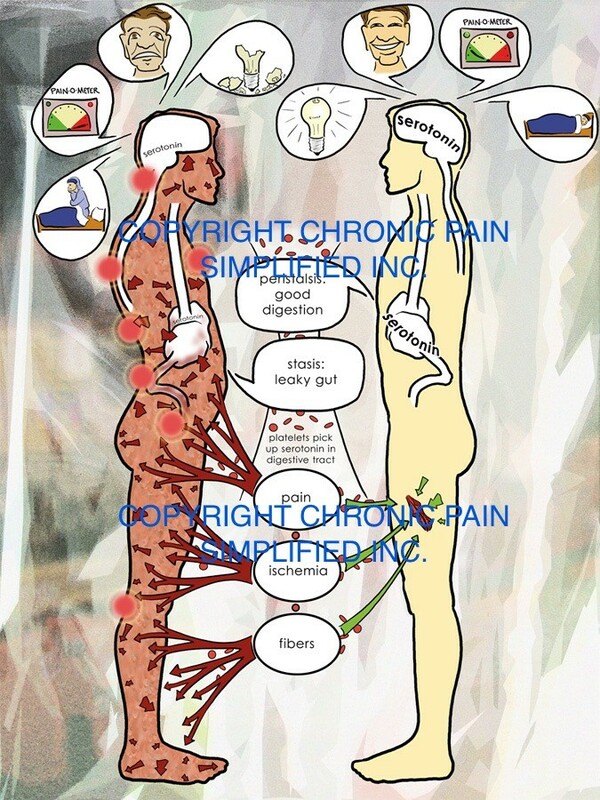 fullsizeoutput_524 | Chronic Pain Simplified Inc.
100% Free. Unsubscribe at anytime! 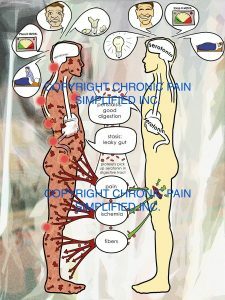 The content on this website is provided as an informational resource only and is not to be used or relied on for any medical diagnosis or treatment purposes.